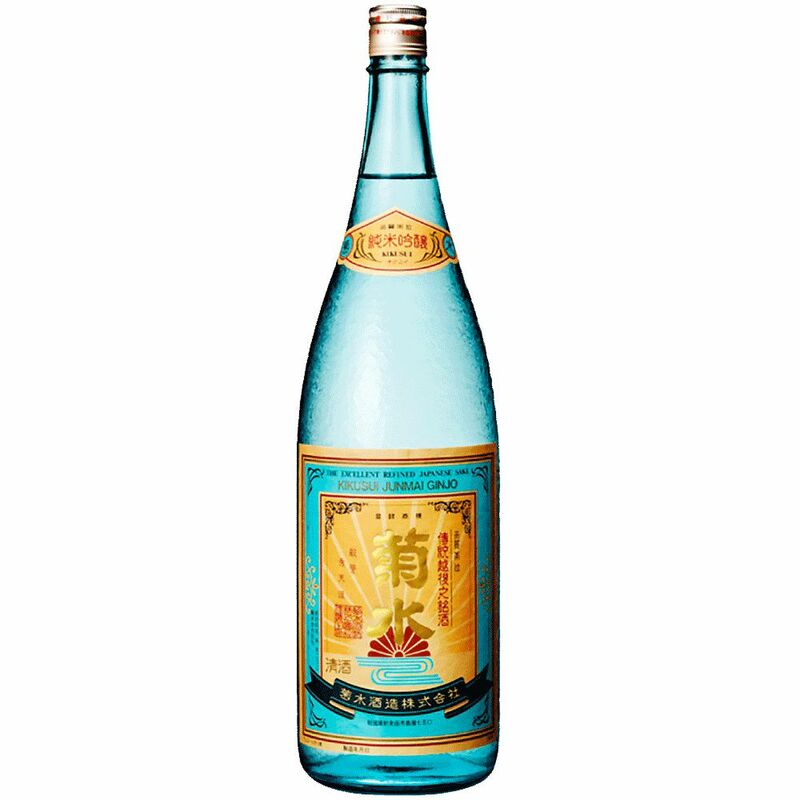 Sake Kikusui Shuzo Junmai Ginjo Sake Gift Box 720ml - Royal Wine Merchants - Happy to Offer! Special brew using 100% highly-polished Gohyakumangoku sake rice, which is fermented over a long period of time at a low temperature. You can enjoy the fragrance and rich savor special to Kikusui's pure rice sake, as well as its lightness and smoothness.